We're fans of both the artist/designer and the film, so this Bedazzled poster by Piper Gates Design was an easy sell to us. Especially at the price. 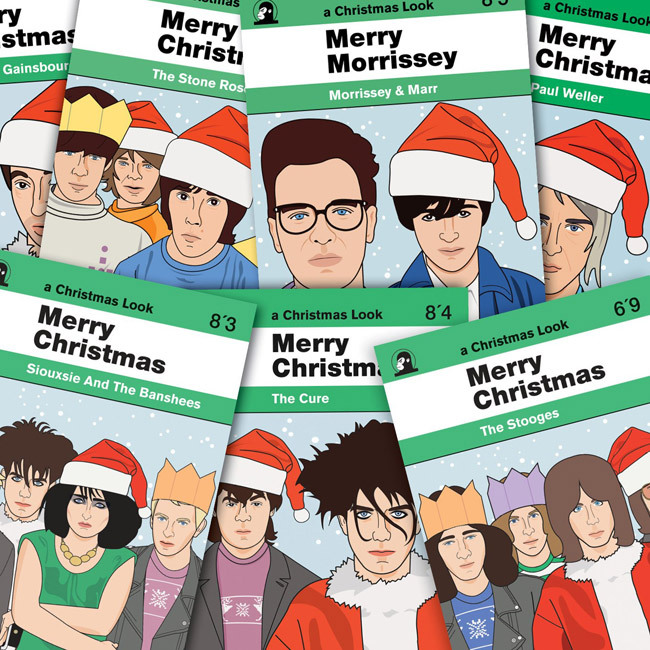 Not the first time the designer has tackled a paper doll, but this Morrissey Miserable Paper Doll by Piper Gates Design is a new addition to the range. Fans of British cult TV might want this limited edition Budgie print by Piper Gates Design on their walls. Yes, Piper Gates Design is back with its obsession with cult TV, this time offering up The Sweeney as a poster set. Piper Gates Design is a regular on these pages, with The Professionals poster set being the latest offering.